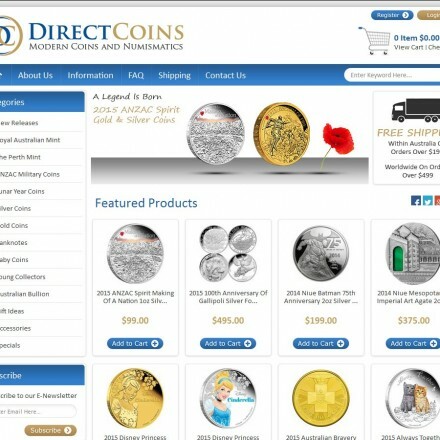 Click WA gold dealer listings for reviews, info, map & contact details. 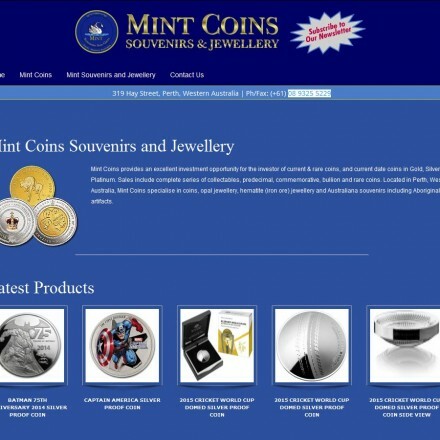 Looking for a specific class of precious metals dealer in Western Australia? 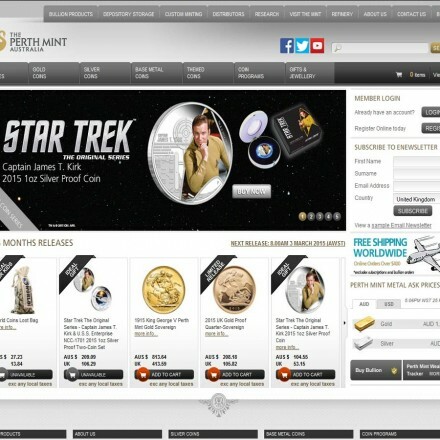 Western Australia is well served with local gold dealers including the world famous Perth Mint and a number of much respected numismatic dealers. Gold mining is the fourth largest commodity sector in Western Australia, producing almost 200,000 kg of the metal annually – so it’s of little surprise the territory is home to such big names in the trade. 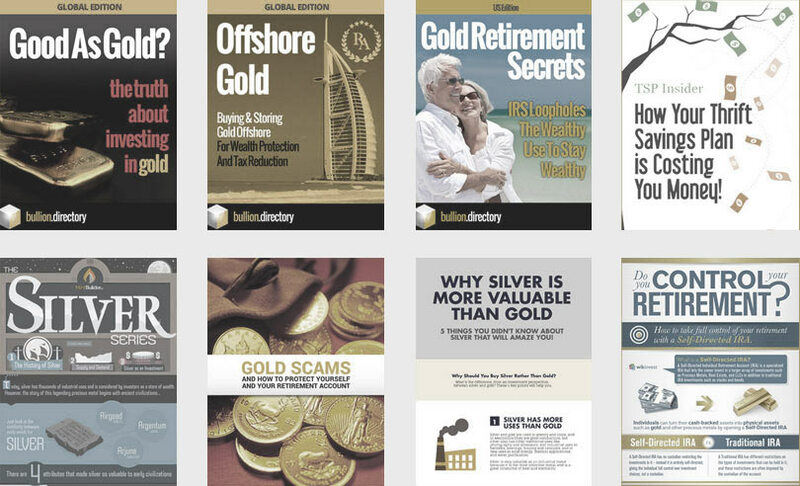 Due to the large sums involved in gold and silver buying investment bullion from gold dealers in Western Australia should be undertaken with care, and due diligence, especially when buying from a new dealer for the first time. Investigate the dealer’s reputation online if possible, by reading reviews either here at Bullion.Directory or on other general business review websites, such as Choice.com.au. Examine consumer protection advice at WA Department of Commerce and review listings or request advice from the Chamber of Commerce and Industry of Western Australia – you may be surprised at what you learn. The Australian Securities and Investments Commission can also be a useful source of information when investigating your selected gold dealer. 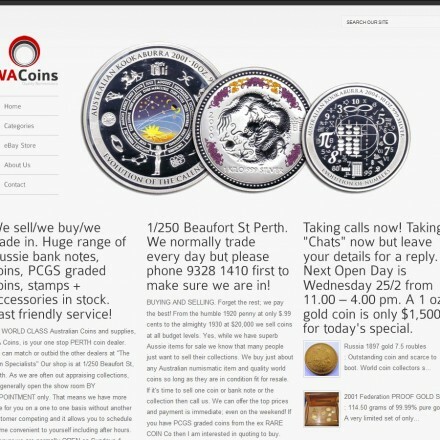 Finally, after you’ve completed your purchase please add to our Western Australia gold dealer reviews, by rating and reviewing your chosen company above – this will help future investors best select a local gold dealer best suited to their needs. 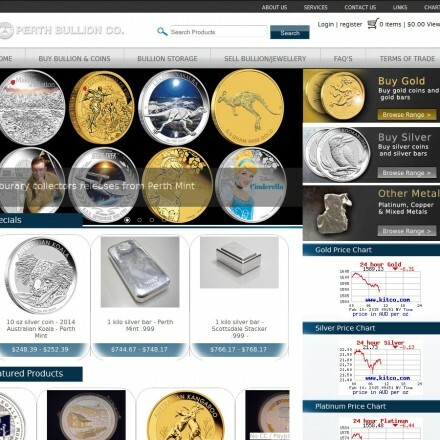 Are Bullion Sales Taxed in Western Australia? For bullion and coins that fall outside of these purities or for numismatic coins, GST is payable at 10% – currently there is no local GST in Western Australia. Investment grade bullion bars and coins are liable to Capital Gains Tax within Western Australia as they are across Australia, with a 50% reduction on the prevailing rate for bullion that has been held for a year or longer. 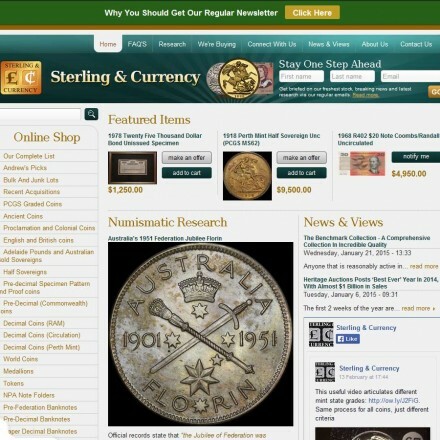 Have we missed out a gold dealer in Western Australia? Do you run an unlisted company? Please request we add it here – All standard listings are 100% free!